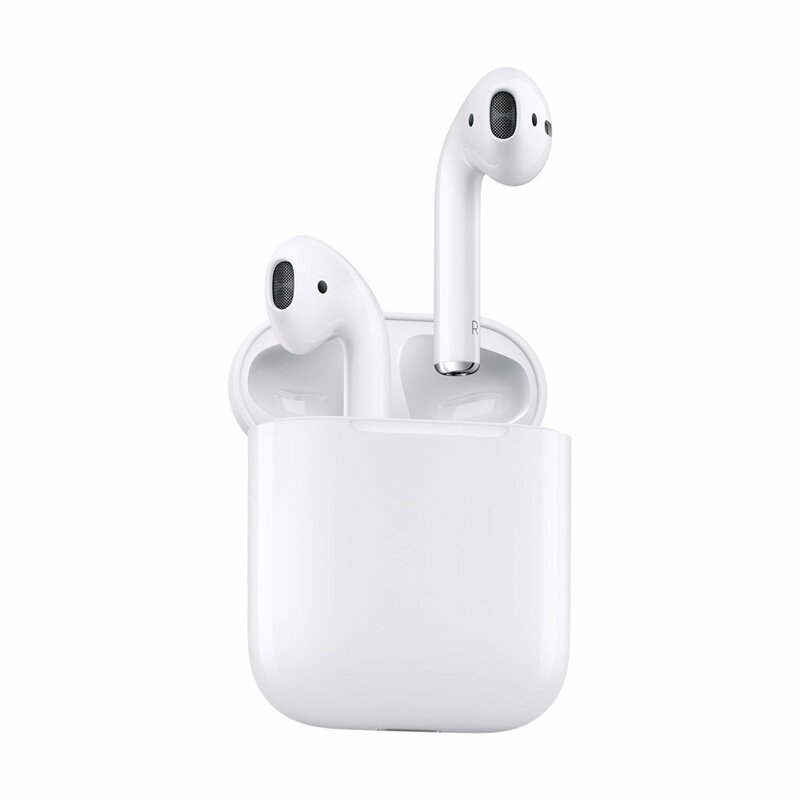 • Amazingly easy to use, AirPods combine intelligent design with breakthrough technology and crystal clear sound. • Get up to 5 hours of listening time on one charge. • Or up to 3 hours with just a 15-minute charge in the charging case.